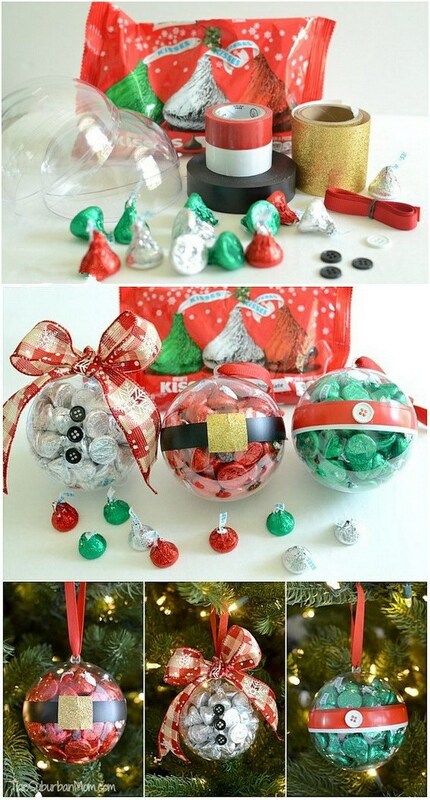 Give your Christmas tree a heartfelt touch of homemade with these fun ornament craft ideas. Christmas is a special time of the year. It is a great time to start your Simple and Affordable DIY Christmas Decoration. These handmade ornament crafts are just what you need to upgrade this year’s tree. Before breaking out the box of last year’s dusty ornaments, take a look at these incredible DIY ornament tutorials, to upgrade your Christmas tree decor!